A Christmas special continuing the charming and heart-warming story of The Canal Boat Café, the runaway bestseller. 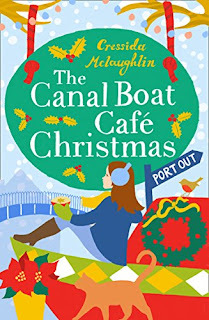 Summer and Mason take their upbeat and feelgood Canal Boat Café to London for Christmas, with unexpected results. 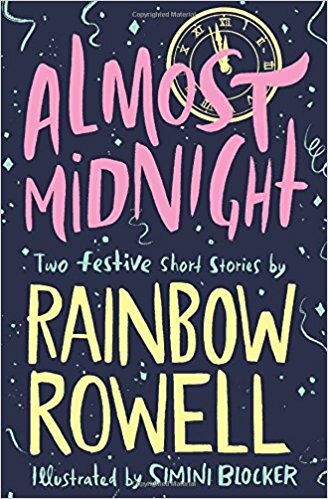 Port Out – Summer is so in love with her boyfriend Mason and dreams of taking the next step with him, but is Mason ready too? 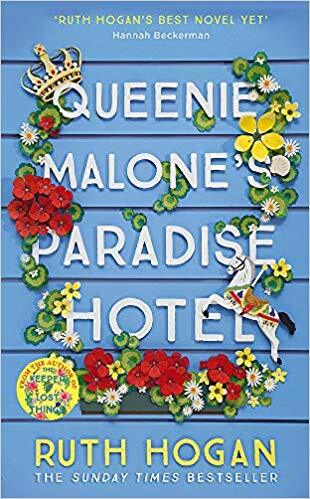 When her friend Claire offers Summer a chance to come to London with her canal boat, Summer thinks this will give them a chance to find out, and they embark on a magical journey on the canal all the way to the scenic beauty of Little Venice. But will it be plain sailing all the way? Why so excited: I really enjoyed The Canal Boat Café last year, so I cannot wait to catch up with these characters and see what they are up to. Plus, I love canal boats, so books set in them are always a treat. I haven’t killed anyone for three years and I thought that when it happened again I’d feel bad. Like an alcholic taking a sip of whisky. But no. Nothing. I had a blissful night’s sleep. Didn’t wake up at all. And for once, no bad dream either. This morning I feel balanced. Almost sane, for once. Why so excited: I discovered S.J. 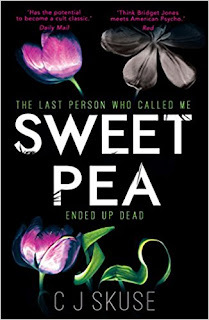 Skuse last year with The Deviants and I was fascinated with her clever writing and dark setting, and this one sounds just as good. 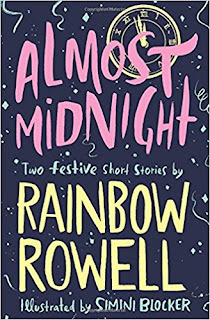 Almost Midnight by Rainbow Rowell is a beautiful gift edition containing two wintery short stories, decorated throughout for the first time with gorgeous black and white illustrations by Simini Blocker. 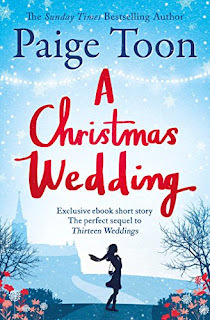 The short story eBook sequel to Thirteen Weddings, from bestselling author Paige Toon. Four years ago, following that fated thirteenth wedding, Bronte fled the UK and has been happily burying her head in the sand ever since. But when an email lands in her inbox from Alex, it seems her past might be about to catch up with her right here in Sydney. Is it time for Bronte to finally face her demons? 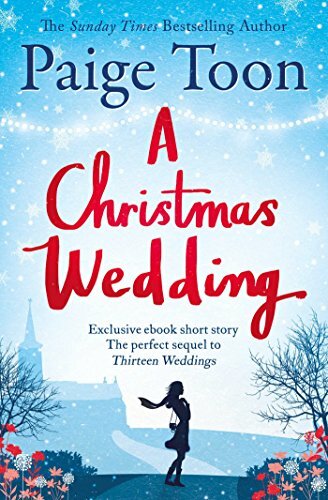 With links to The Last Piece of My Heart, Lucy in the Sky and One Perfect Summer, this short story ebook sequel to Thirteen Weddings is a must for all fans of Paige Toon. 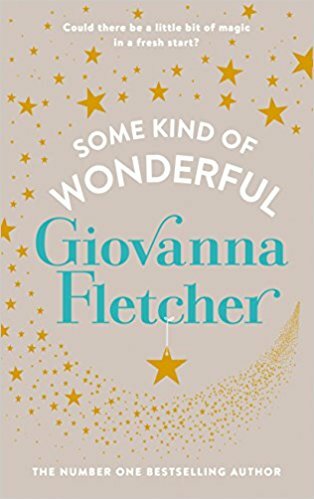 Get ready for Christmas with a heartwarming short story from Paige Toon, perfect for fans of Giovanna Fletcher and Adele Parks. Why so excited: I love Paige Toon's books, so a story with links to several of her books is the best news I could get. I especially want to find out how Bronte is doing, as the ending of Thirteen Weddings has always had me a bit in two minds. When the love of your life says you're not The One, who are you? Lizzy and Ian have been a couple since the first week of university. Now, after celebrating a decade together, everyone thinks they're about to get engaged. Instead, a romantic escape to Dubai leaves Lizzy with no ring, no fiancé and no future. Lizzy is heartbroken - but through the tears, she sees an opportunity. This is her moment to discover what she's been missing while playing Ian's ideal 'better half'. But how much has Ian changed her, and who should she be without him? 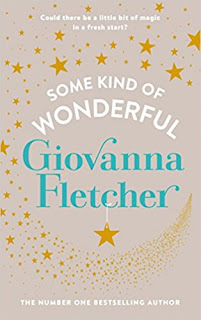 Why so excited: I've slowly fallen in love with Giovanna Fletcher's writing and this one sounds like the perfect fun and warm story to curl up this autumn! Taggie is only a few months into her job as a tour guide in Lake Como. She's rushed off her feet, but distraction is what she needs to forget why she left England. Lucy arrives at Lake Como with her perfect new boyfriend, Pete. Falling fast in love, she's sure that life is about to start for her, it feels so right with him. 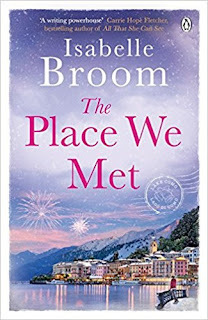 Why so excited: Isabelle Broom's books are the perfect getaway, I've discovered and fallen in love with a beautiful island in Greece, Prague and the south of Spain already with her stories and I am so looking forward to discovering Lake Como this time!